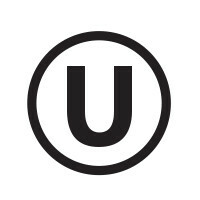 Most of our creations contain all natural ingredients, no color additives, no artificial ingredients, no preservatives, and many of our gourmet products are Gluten Free and Kosher Certified. 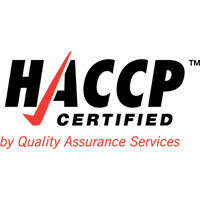 See our online store for the easy to identify markers to pick the right product. 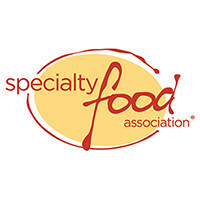 Chefs, caterers and culinary artists choose Safie for superior quality and a diverse range of unforgettable flavors. 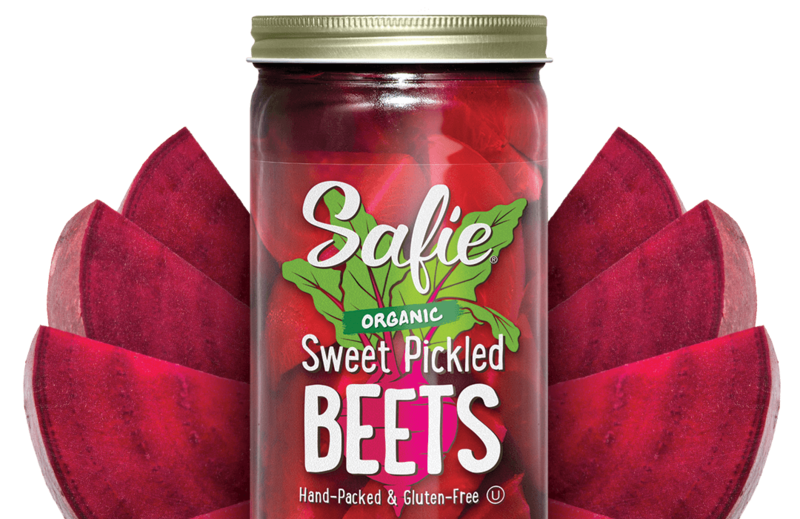 Use as a seasoning, relish, garnish or to add bright, contrasting color, Safies adds fresh flavor and improves every spread, dressing, sauce and meal. 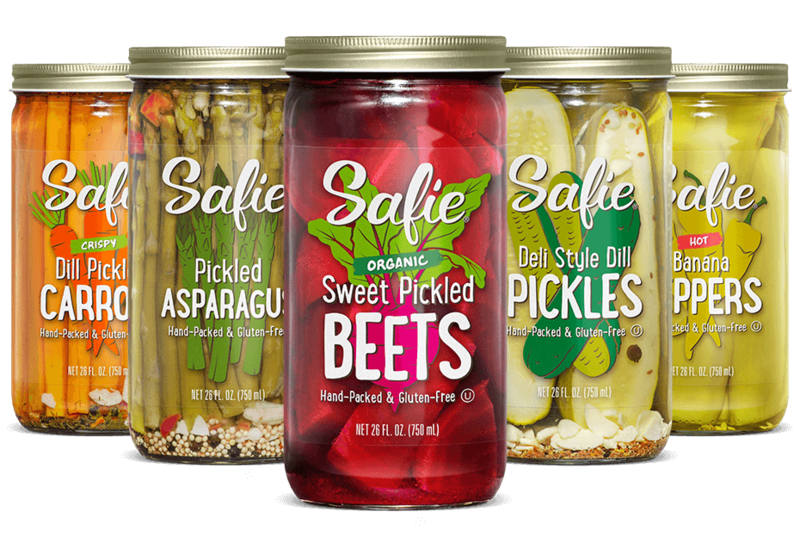 Our kitchen captures and preserves the savory flavors of Michigan’s harvest from farm fresh beets, cucumbers, asparagus, beans, peppers, onions, cauliflower, okra and more.